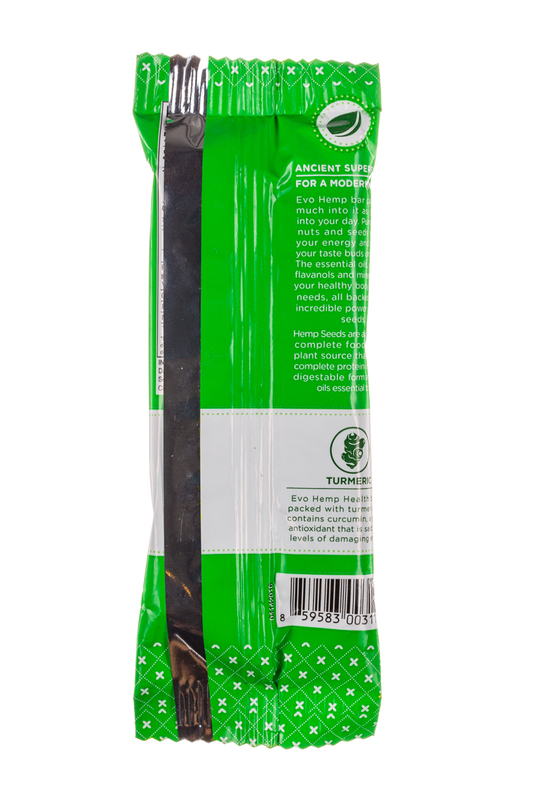 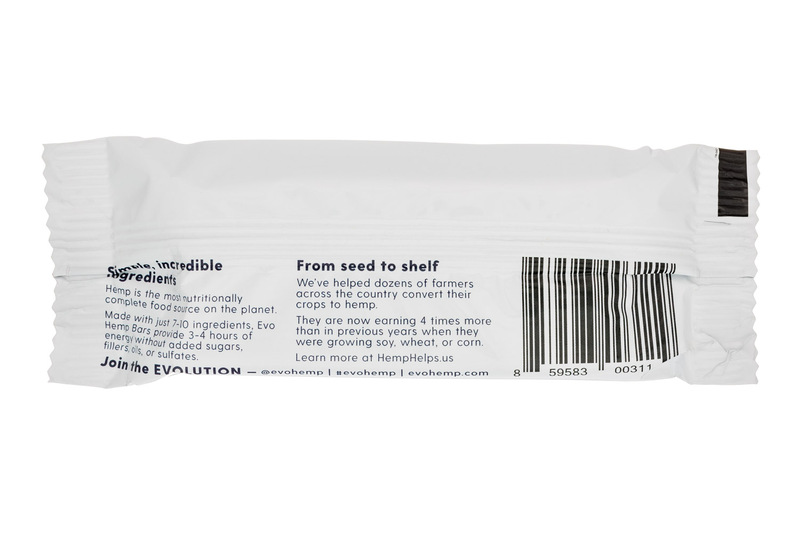 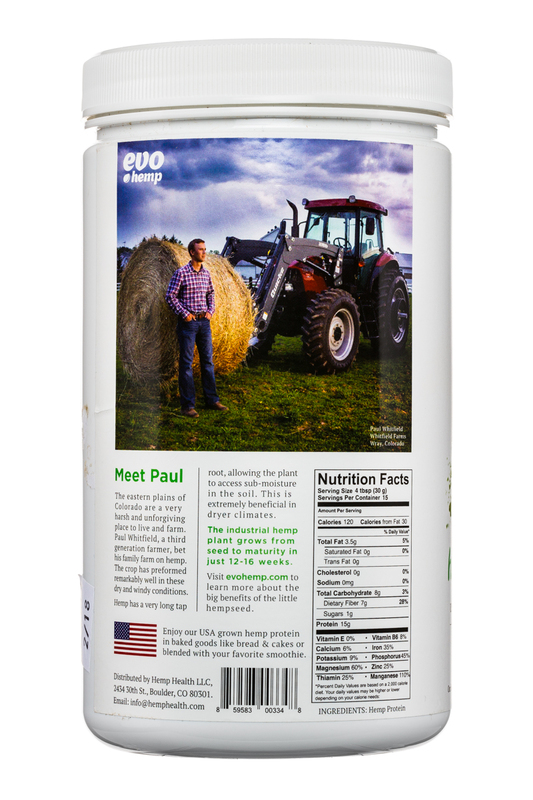 Our vision is to facilitate the evolution of the U.S. family farm and build a sustainable, local hemp foods industry. 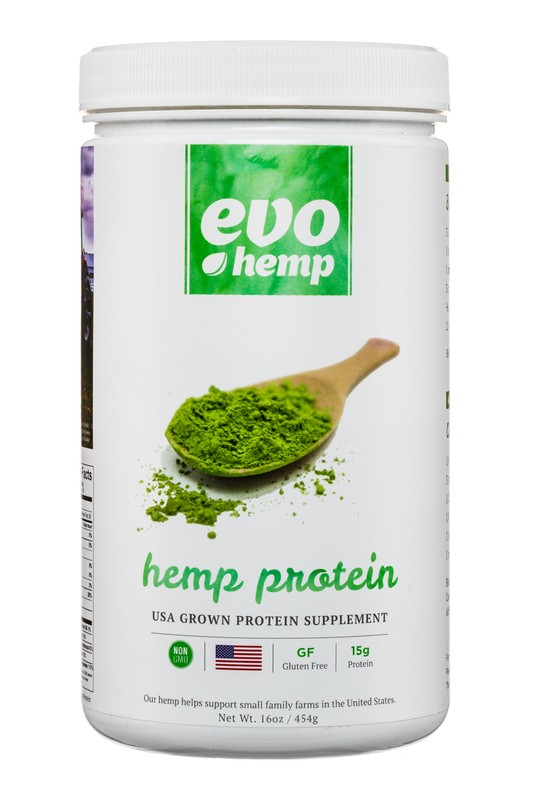 By establishing a supply chain of U.S. grown hemp, we're working to revive our countries agricultural system. 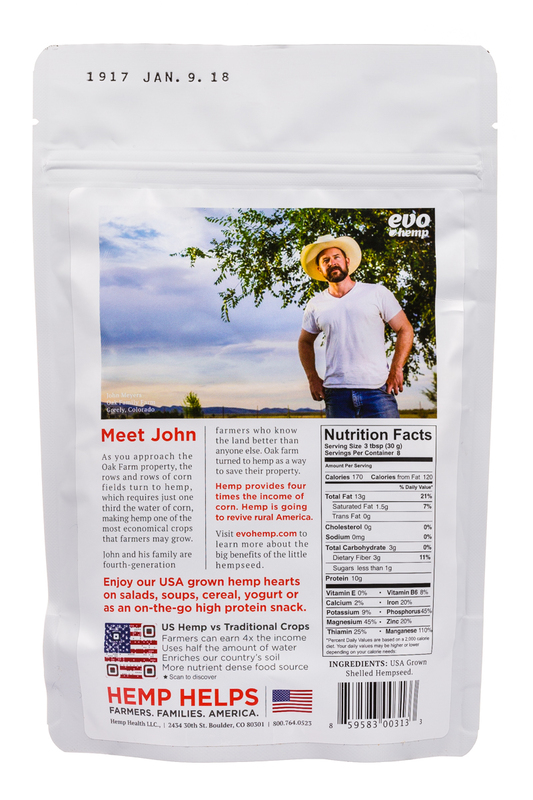 We have partnered with family farmers across the United States to be one of the first companies to source domestically grown hemp. 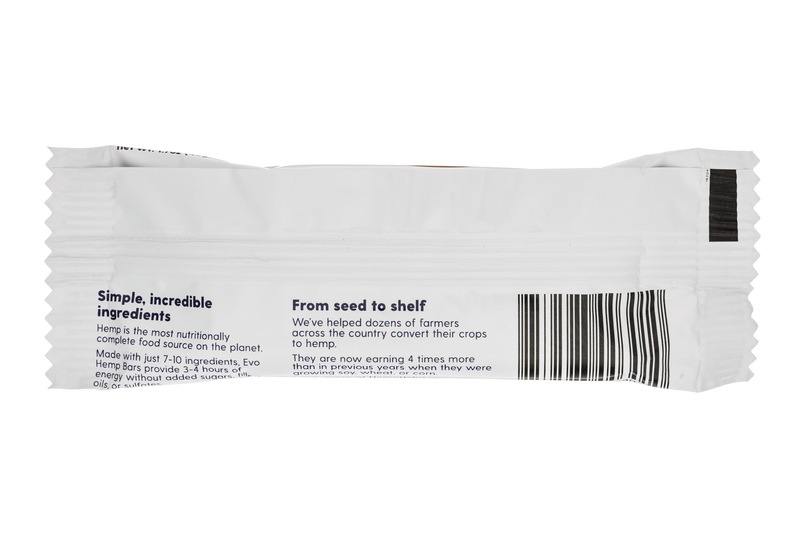 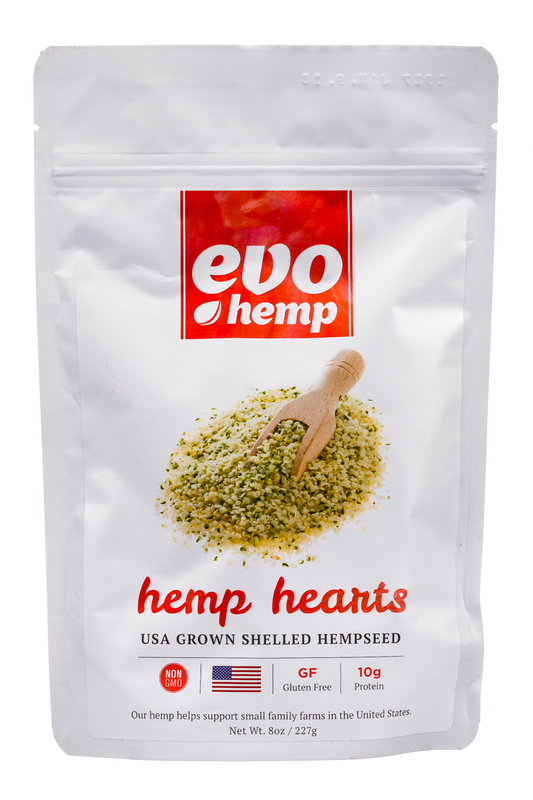 And now you can enjoy our locally grown hemp seeds delivered right to your door. 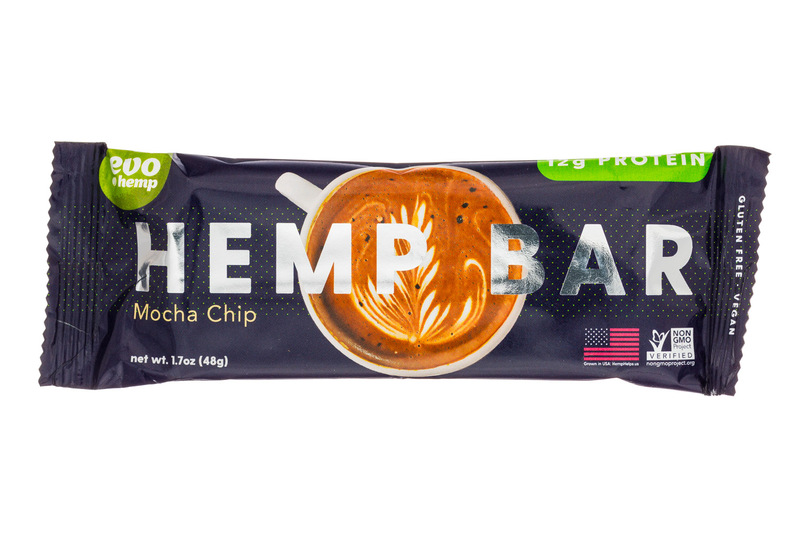 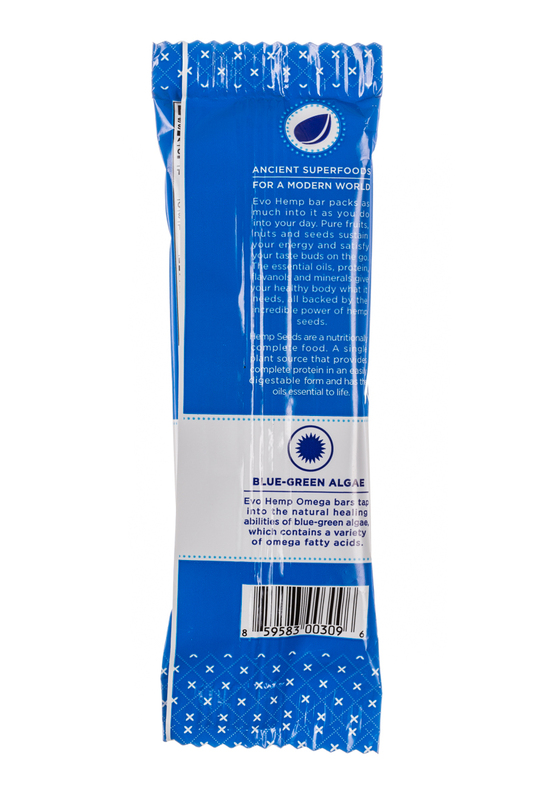 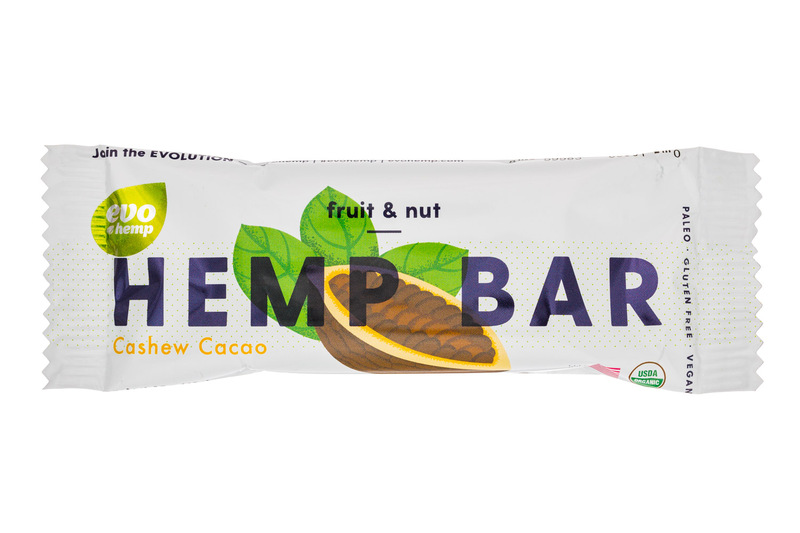 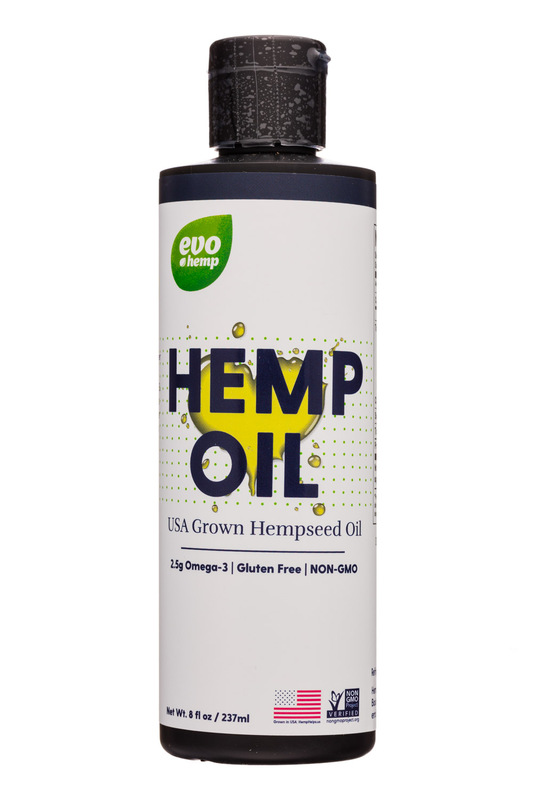 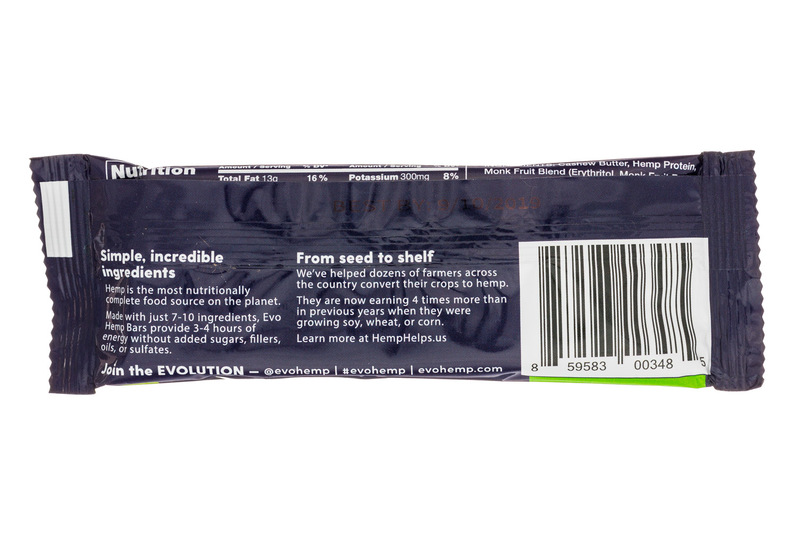 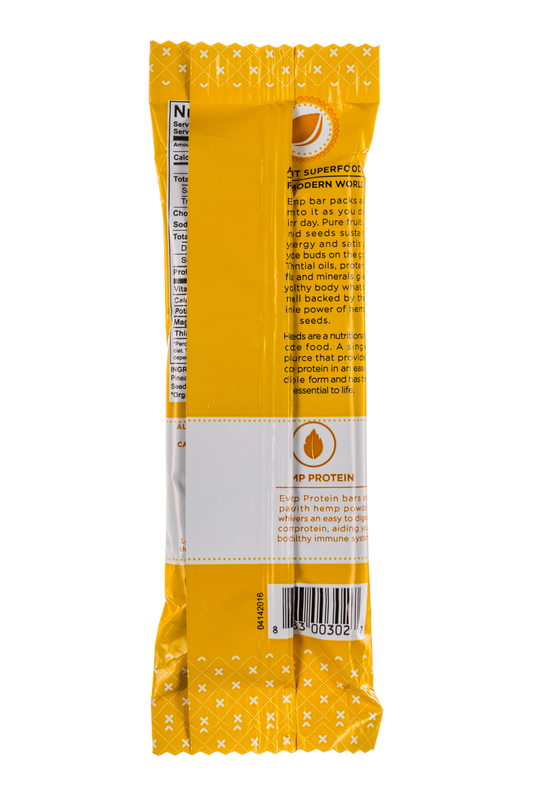 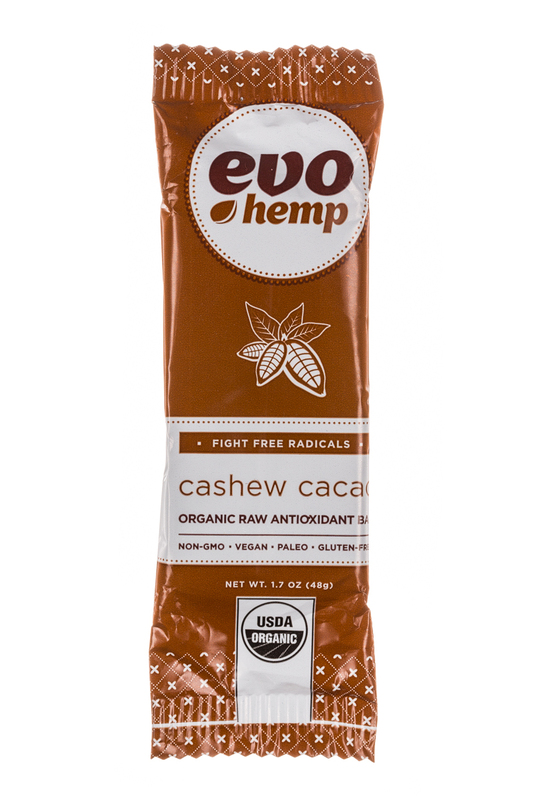 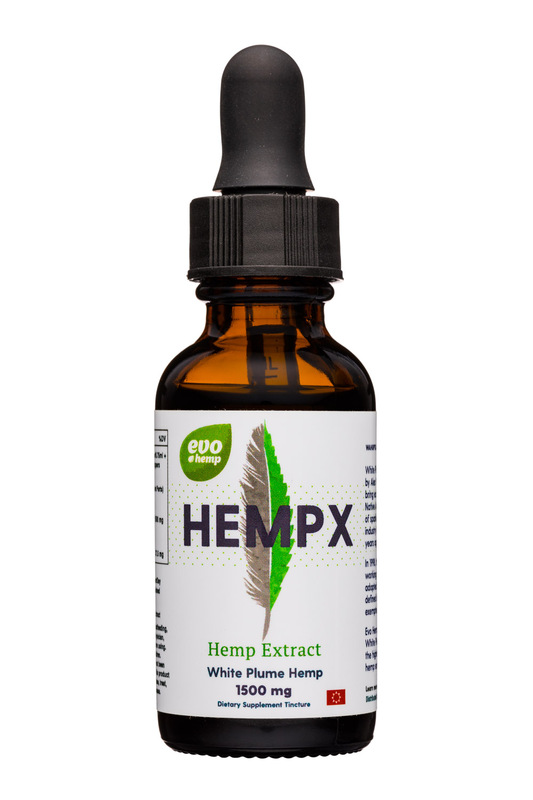 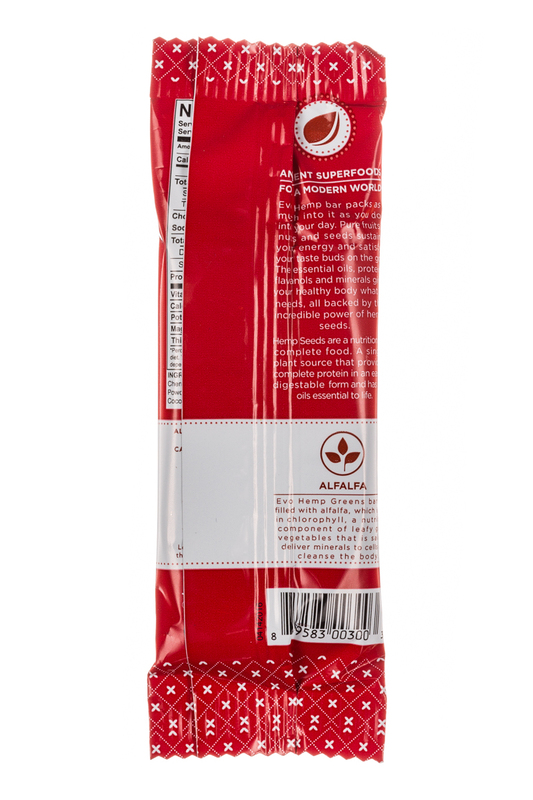 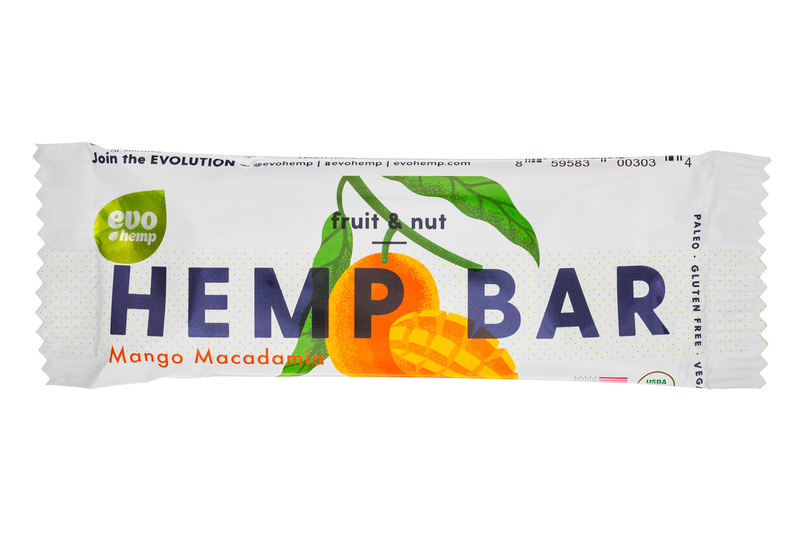 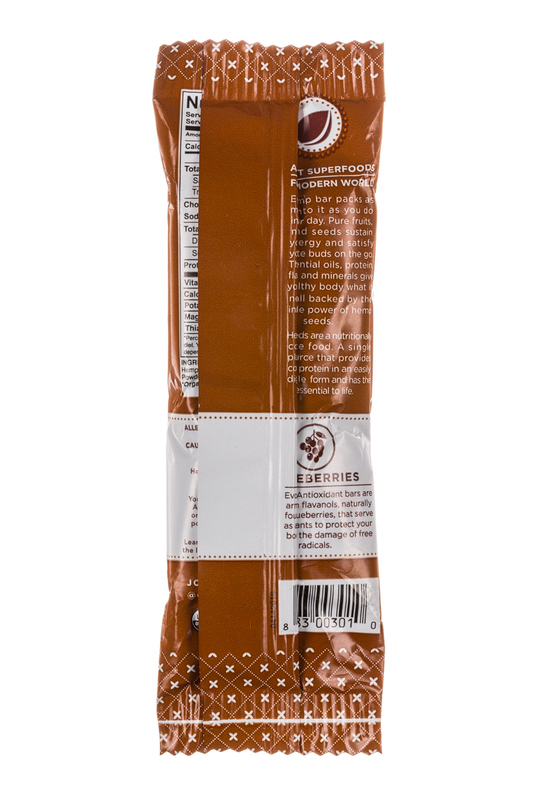 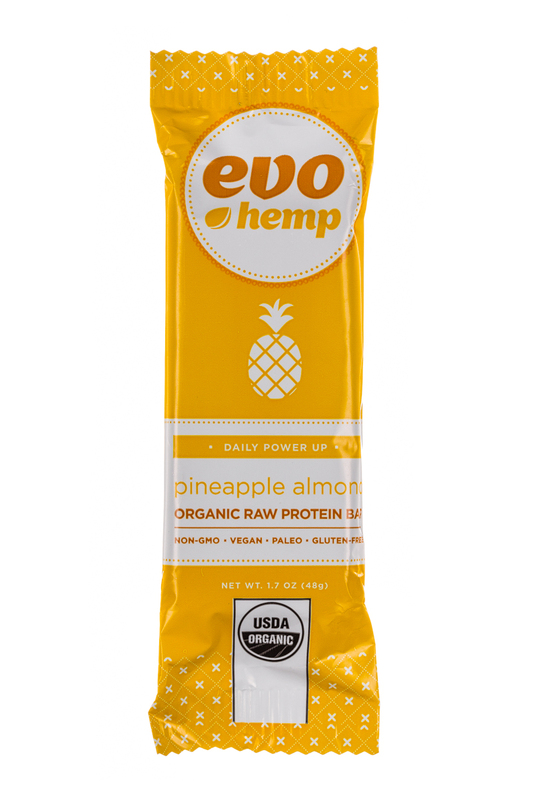 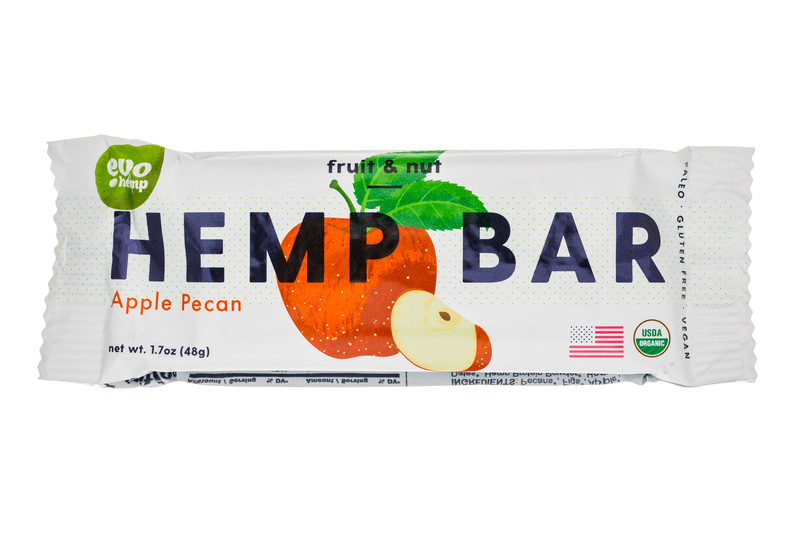 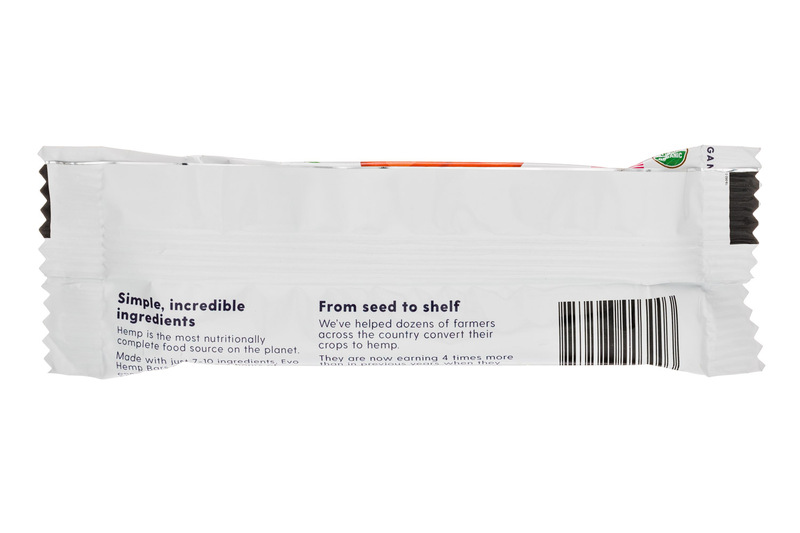 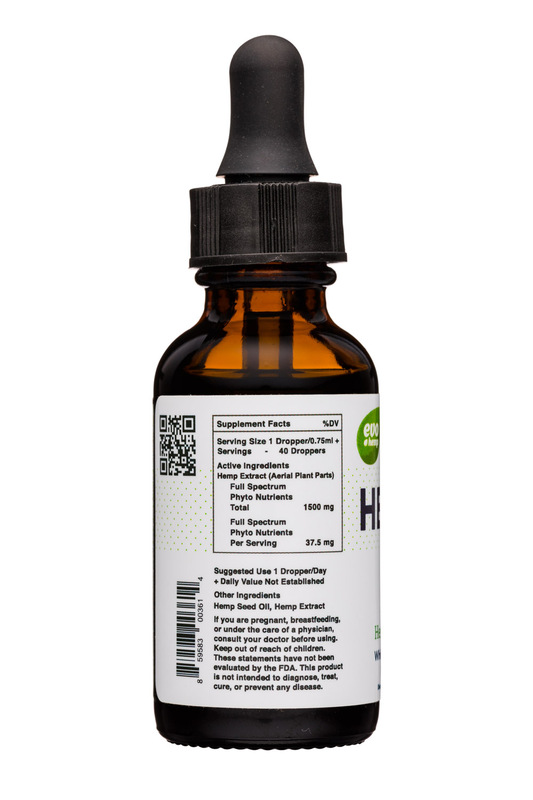 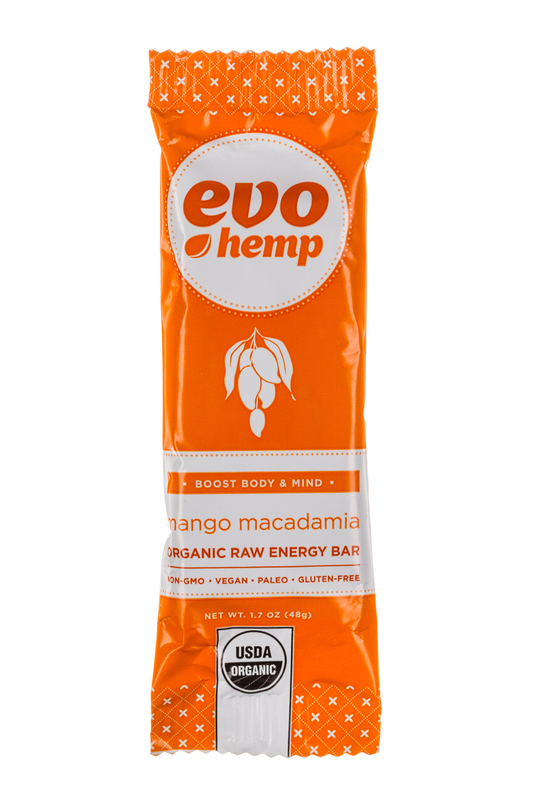 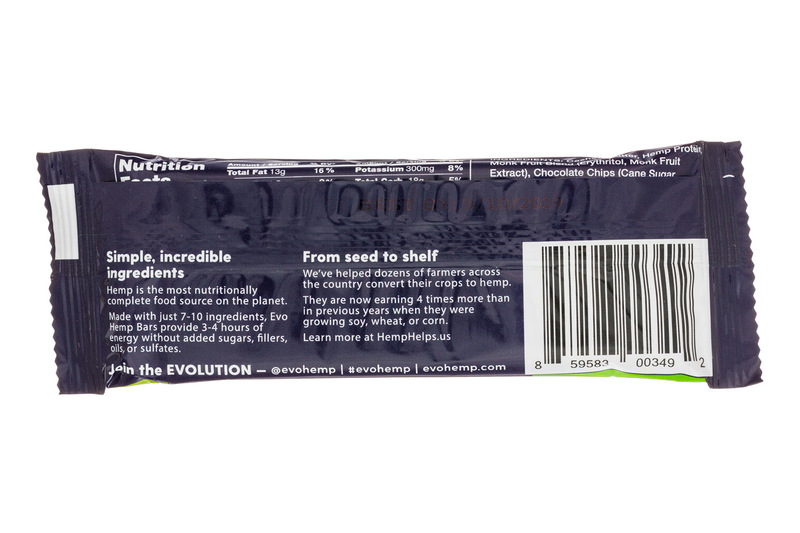 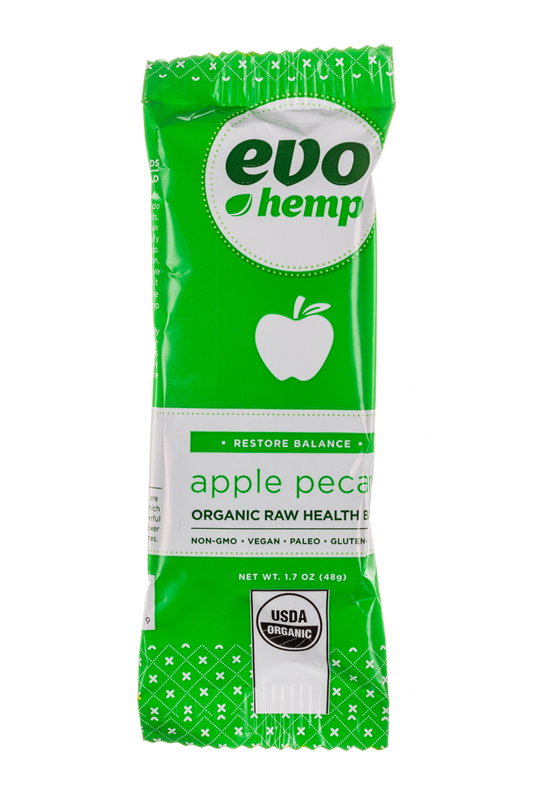 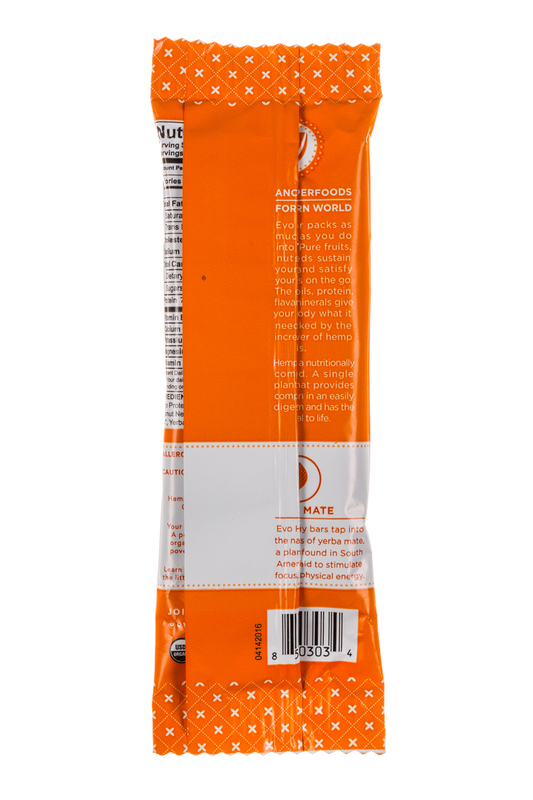 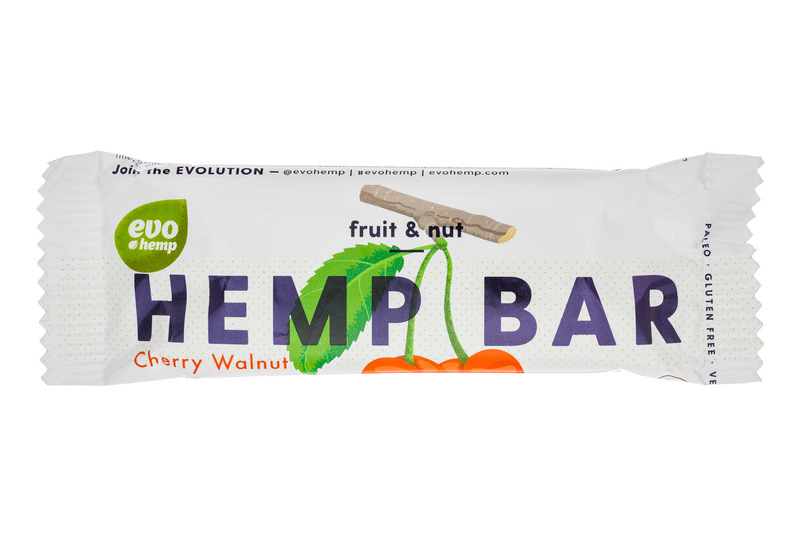 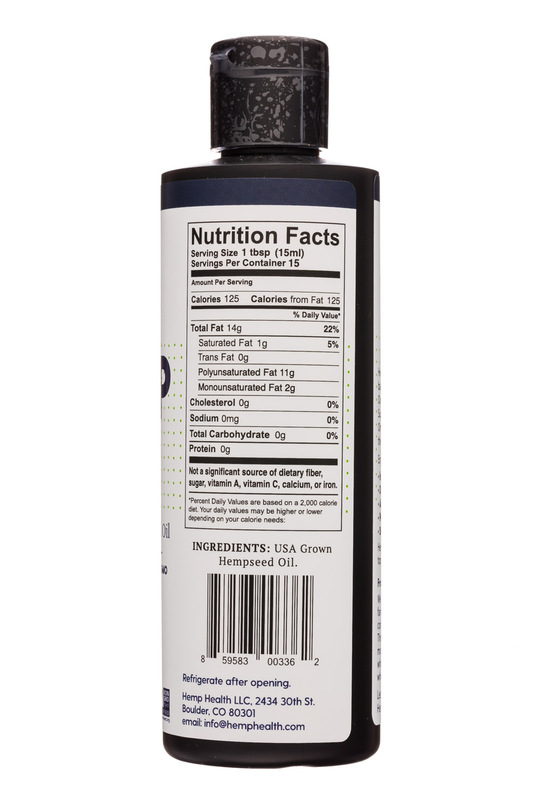 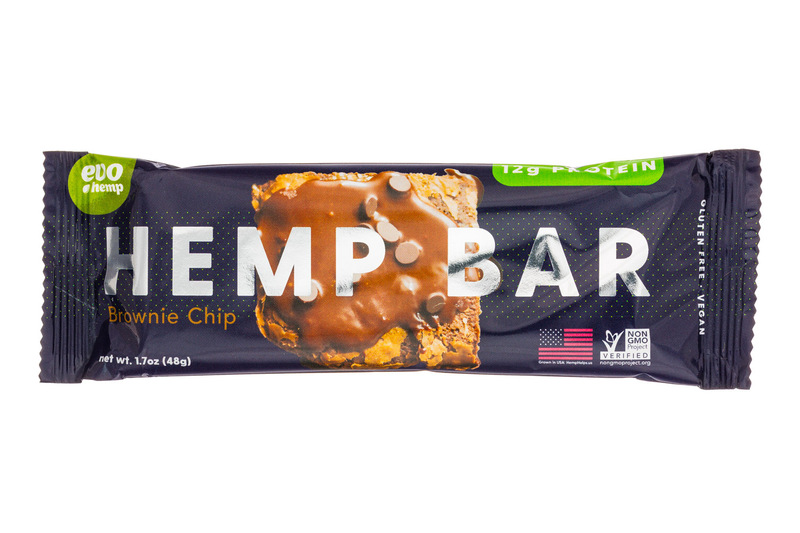 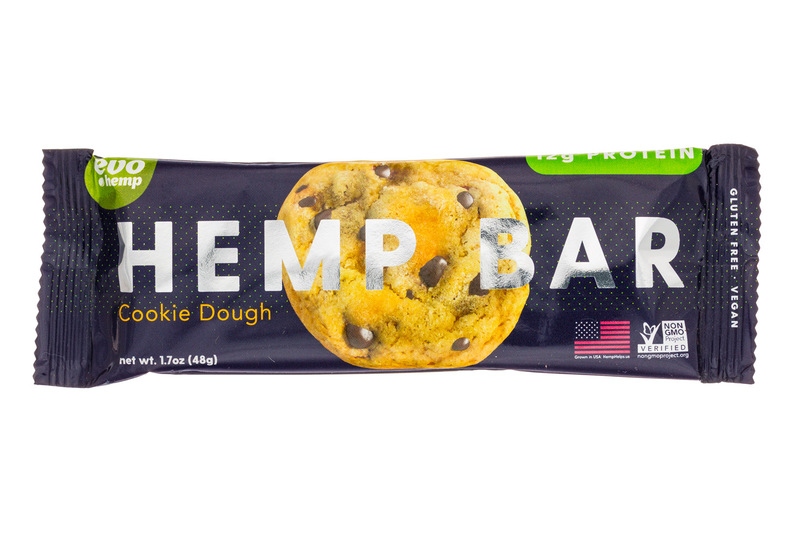 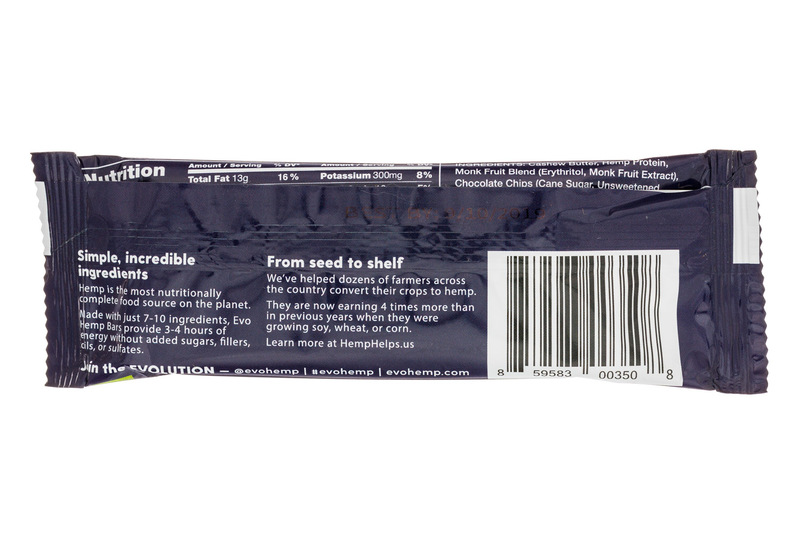 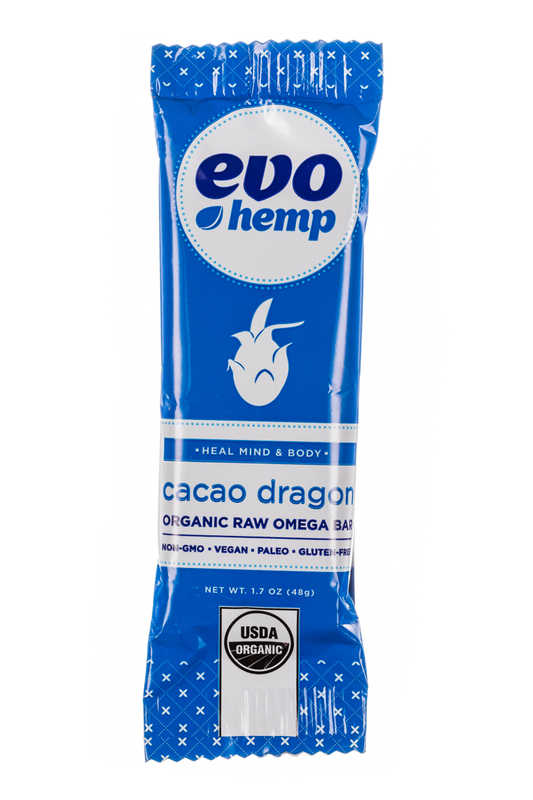 Evo Hemp is unveiling a new line of CBD infused food products that include hemp hearts, hemp protein, hemp seed oil, hemp bars and more. 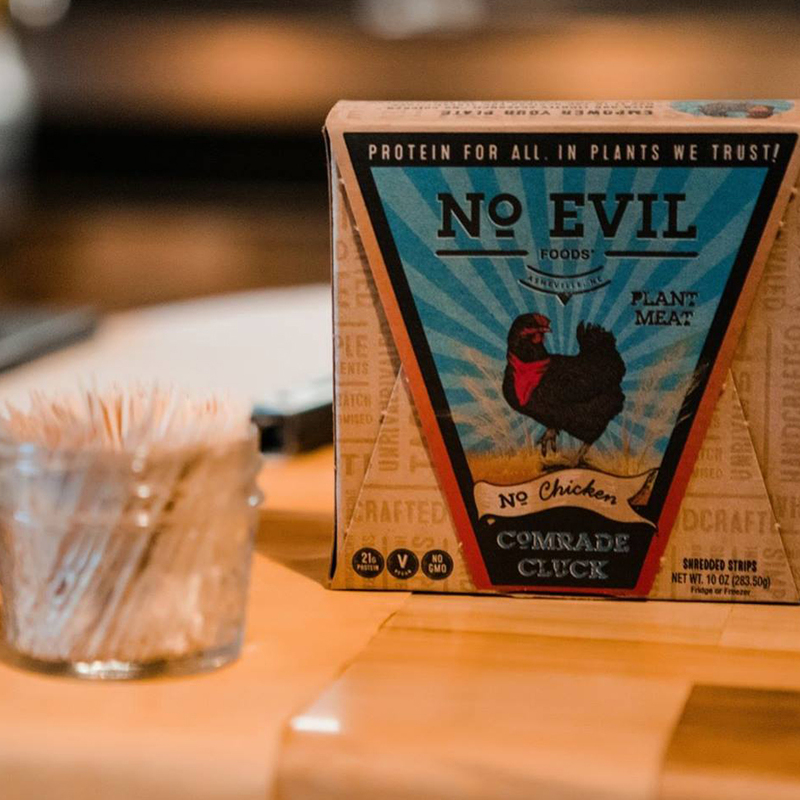 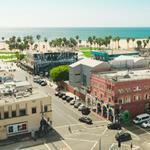 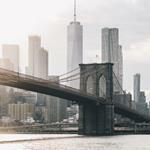 From Walmart embracing a vegan meat alternative to brands playing with trendy ingredients seeing new retail pickup, here are some of the newest wins in retail for brands. 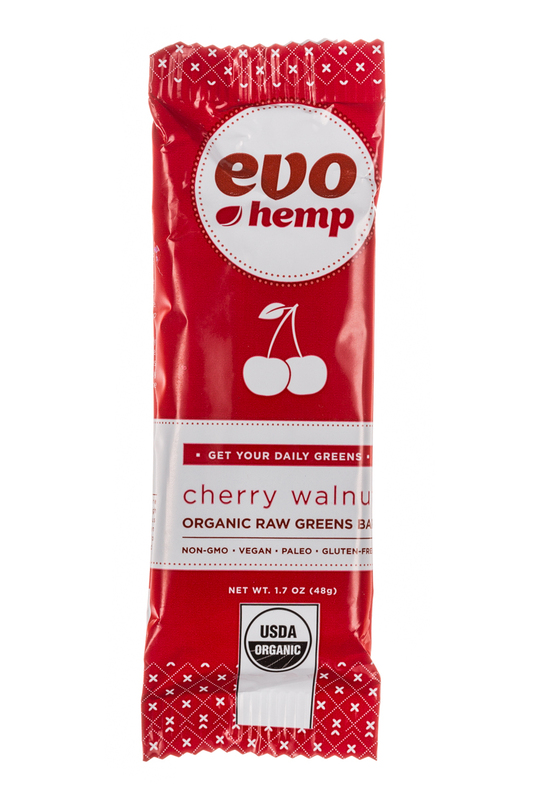 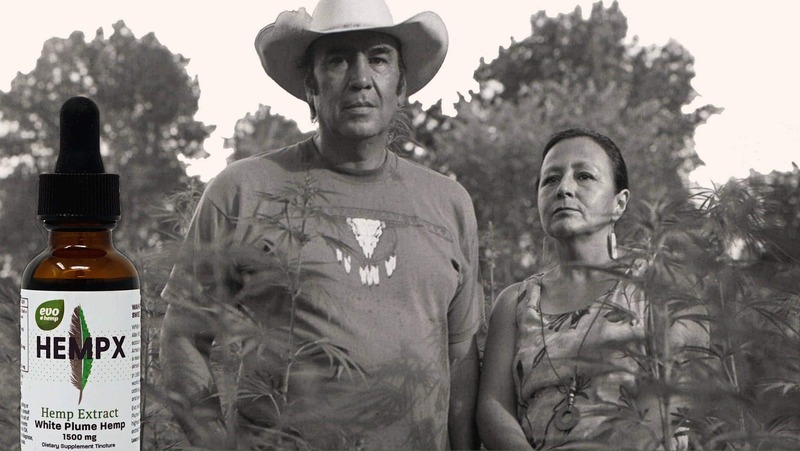 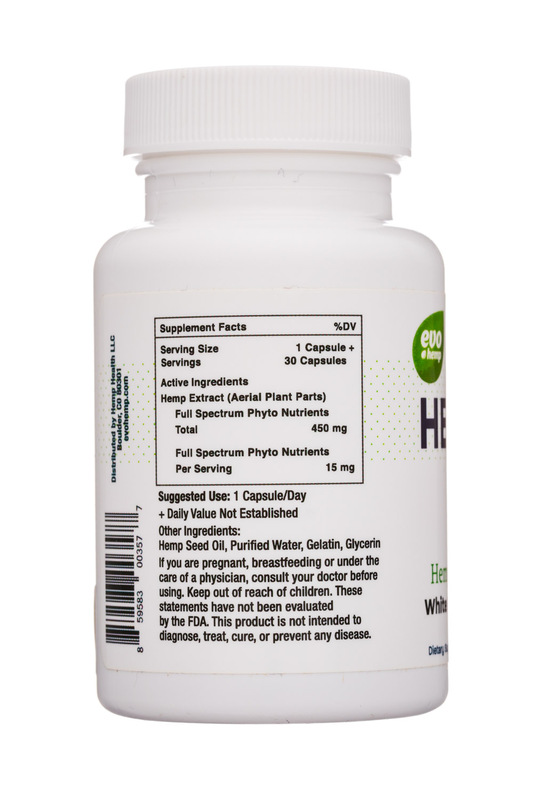 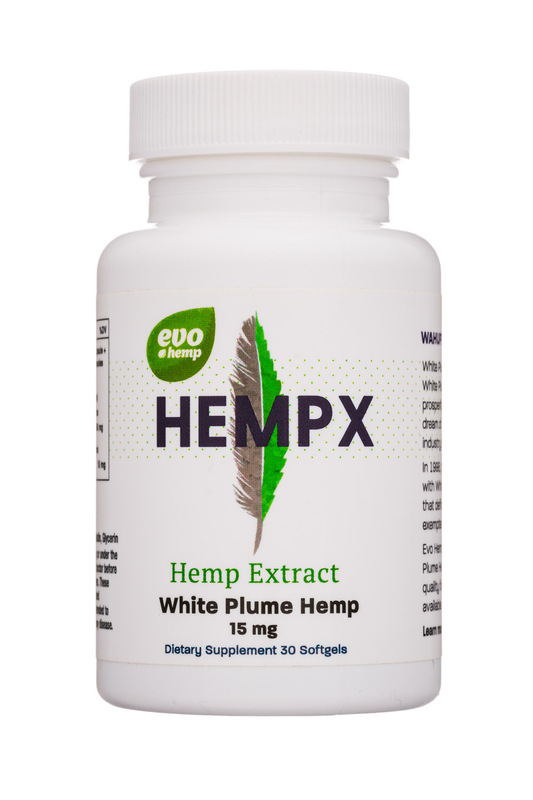 Evo Hemp, known for its line of organic fruit and nut Hemp Bars, is proud to announce a new line of CBD extracts and soft gel capsules made with organic hemp grown by Native American hemp activist Alex White Plume on the Pine Ridge Indian Reservation of South Dakota.